Use the links below to quickly search available apartment rentals in Evanston or fill out the form below at the bottom of the page and we will customize a more detailed search for you. To request any showings, feel free to reach out to us. Evanston is wonderful city to live in given its proximity to Chicago, beach and lake access, strong local economy, dining & nightlife, and good public transportation options. Evanston offers a wide selection of apartments including high rise buildings and single family homes. Our network gives us access to a wide inventory of Evanston apartments. Please fill out the form below and we will customize a search for you. 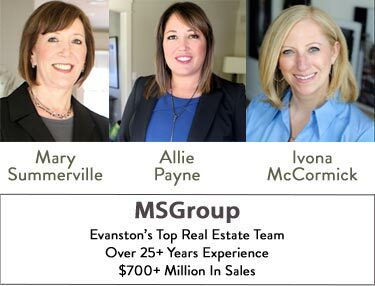 Check out the videos below to see why Evanston is a great place to live.